Cabinet designs that incorporate bold and contrasting colours can really pack a punch and be a great focal point for your home, specially if a lot of entertaining takes place there. 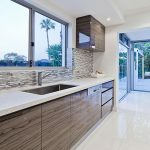 The minimalist approach to cabinet design is being applied quite a lot too, doing away with kitchen clutter and bringing in efficient space management and storage options. Instead of having multiple cupboards for separate storage, single large units are separated internally for categorized and methodical storage giving the illusion of large spaces and less clutter. 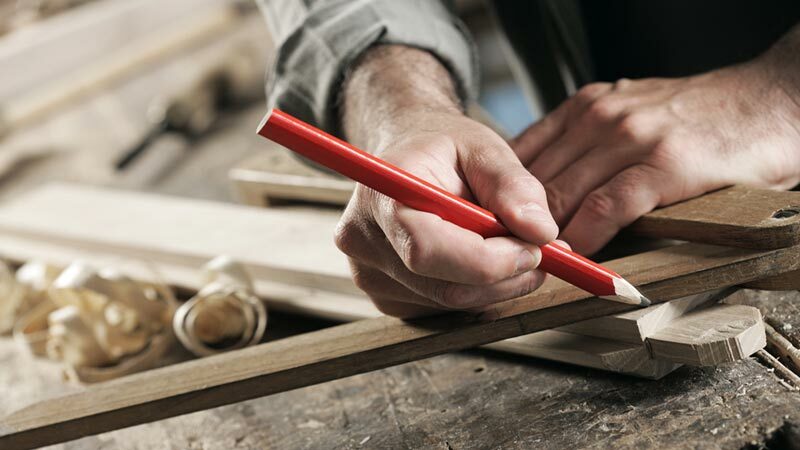 Thinking of hiring a cabinet maker to build the custom cabinet you have in mind? You need to first identify the qualities a good cabinet maker possesses in order to evaluate him better. 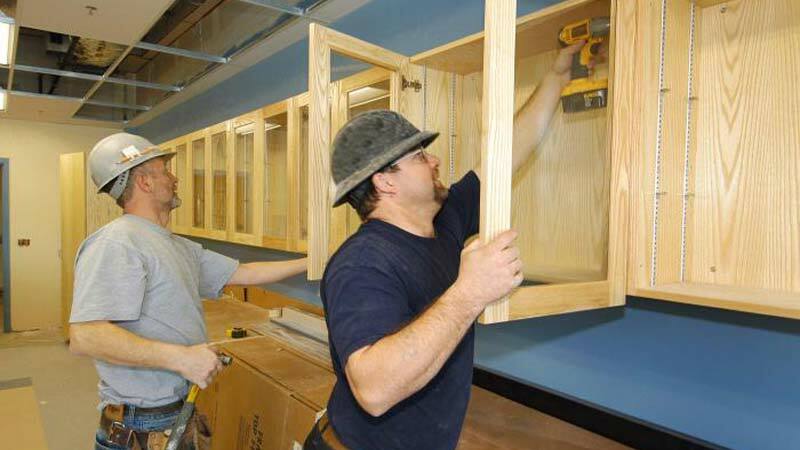 When looking to contract cabinet makers, make sure that they are licensed and insured. There are many organizations online that provide a database of cabinet makers you can choose from. The advantage of this kind of search is that most of these databases have a minimum entry criterion for cabinet makers to be listed so you know they measure up to a certain standard. The down side is that these websites rely a lot on paper qualifications and you’ll need to dig a little deeper in order to find some one that can work with your specifications. 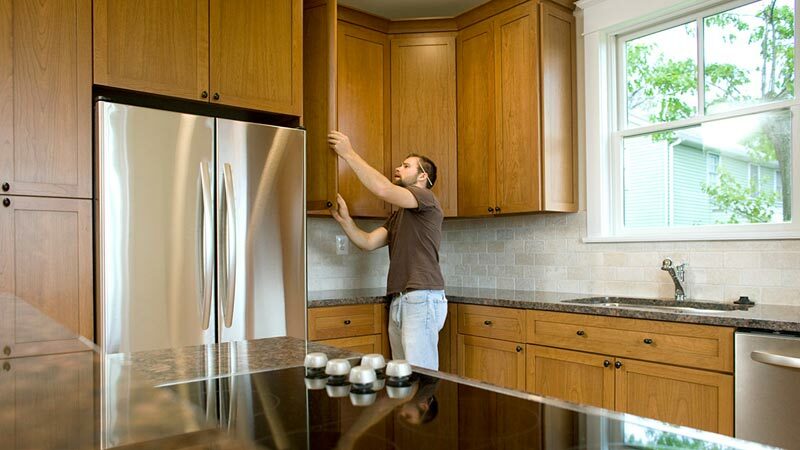 Getting the right cabinet depends on how much of information you are able to provide your cabinet maker. To be frank, what you do need to be aware about when getting a new set of cabinets would be the right dimensions. 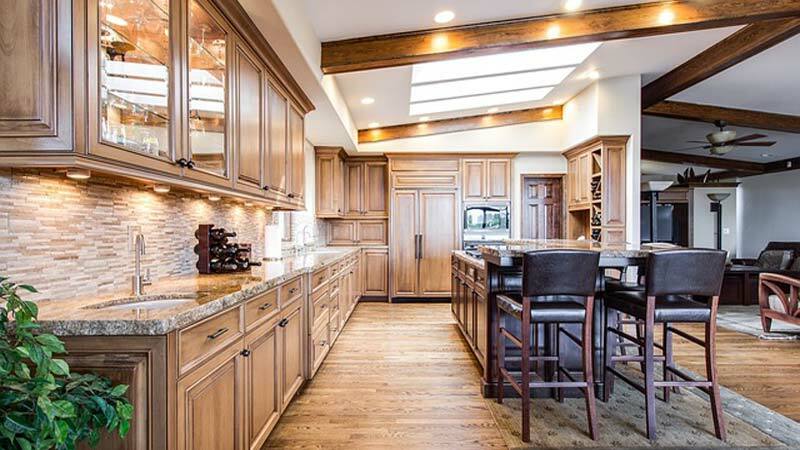 First and foremost, once you do get the right cabinet maker; ensure that you show him or her exact location where you plan to have the cabinets. Measurements that include the ceiling height, the dimensions of the back wall, and the window size should be taken right down to the last inch. 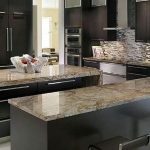 Moreover, it would make sense that when you consider cabinet making, to take into consideration the measurements of the appliances you plan on having as well. This is imperative since measurements do differ from brand to brand. You may have heard of digital file cabinets, where passwords are set and programs are used to find a file with a keyword, but have you heard of this technology emerging in the kitchen? 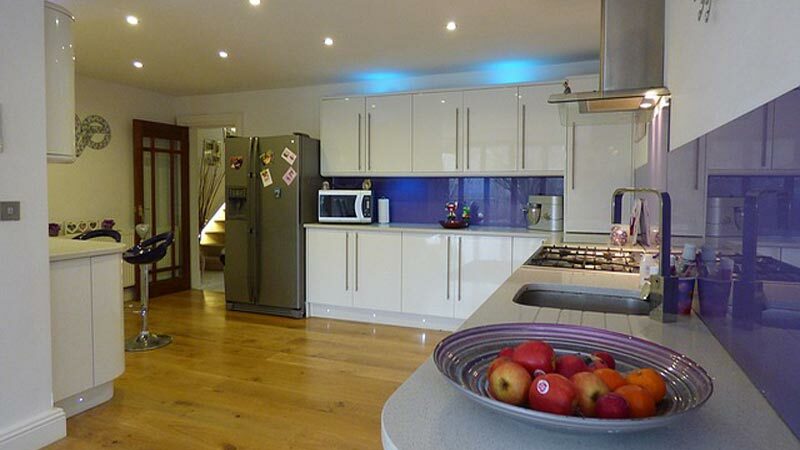 Digital clocks in the bedroom, yes; digital heating systems, yes, but a kitchen cabinet with built-in electronic gadgets is definitely not something many would have anticipated on. Imagine being able to download all your favourite recipes and let a simple piece of equipment keep you entertained while in the kitchen. Cooking would definitely be fun! Wouldn’t anyone? 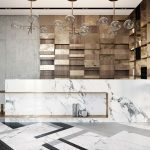 Vague instructions create misunderstandings between two parties and since this is a professional undertaking for the cabinet maker who obviously has much to gain by doing his job properly and well, it is not much liked. But obviously you are the customer and a customer cannot expect to know very much about cabinet making and its technicalities. Wrong. 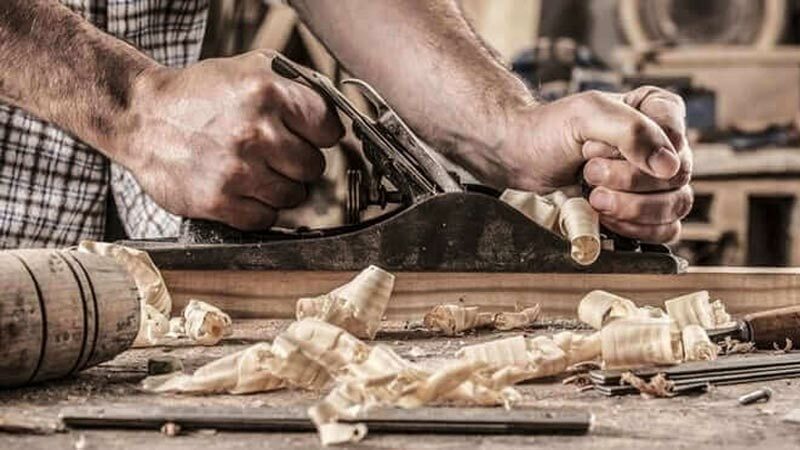 You may not know much about cabinet making, but being clear about what you really want can help both you and the cabinet maker and save both parties a lot of hassle. Besides, you are going to be the final user of that cabinet so it needs to turn out good. 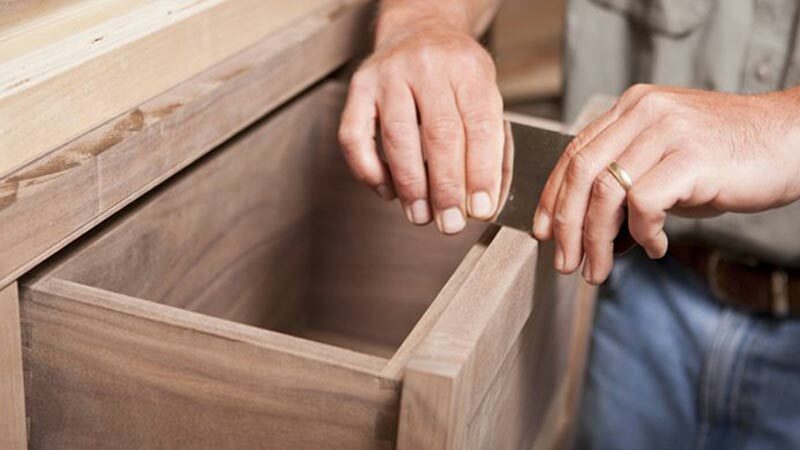 Though you may think they are similar, cabinet makers differ from carpenters in many ways. Some create contemporary furniture in factories, others make reproduction furniture for companies and quite a number of them (usually traditional cabinet makers) are based in workshops and create customised one off designs. 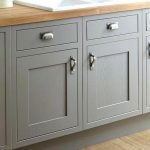 Cabinet making is a highly skilled profession that requires disciplined and well trained craftsmen to supply the demand for top quality cabinets for today’s consumer. 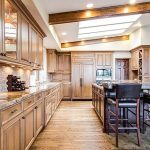 There are several features of a good cabinet maker that need to be identified by both potential employers and customers alike. Knowing this helps both parties choose the correct individual that ensures the desired results.